_ Your boss's work/life balance matters just as much as yours. 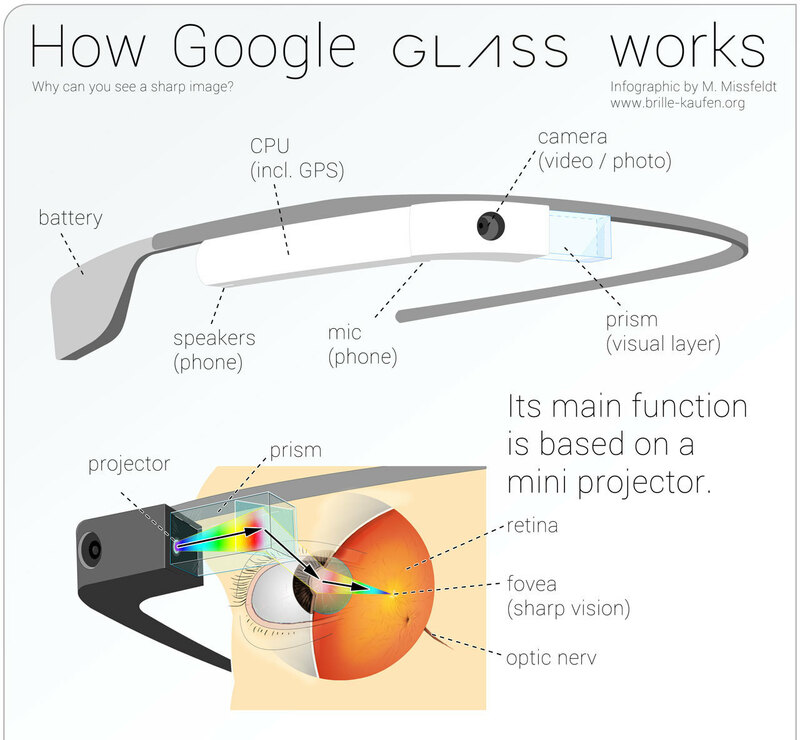 _ How Google Glass actually works. _ How passions drive purchases. _ The YouTube of Dataviz. _ The most popular YouTube channels might surprise you. Why an algorithmic Twitter would be devastating for everyone.